Now a days purified is very important with the kind of pollution we face in and around us & monsoon season becomes the most important for all of us to maintain hygiene and avoid our self from any rainy diseases. 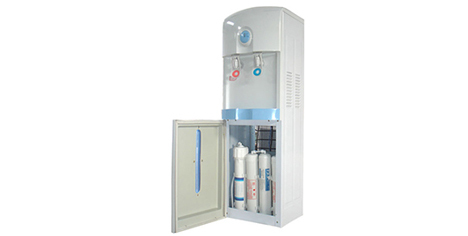 We offer RO with water Dispenser & it is the best Dispenser that lets you drink the protected and safe water. Apart from Sales we are also into Repair / Service & AMC.